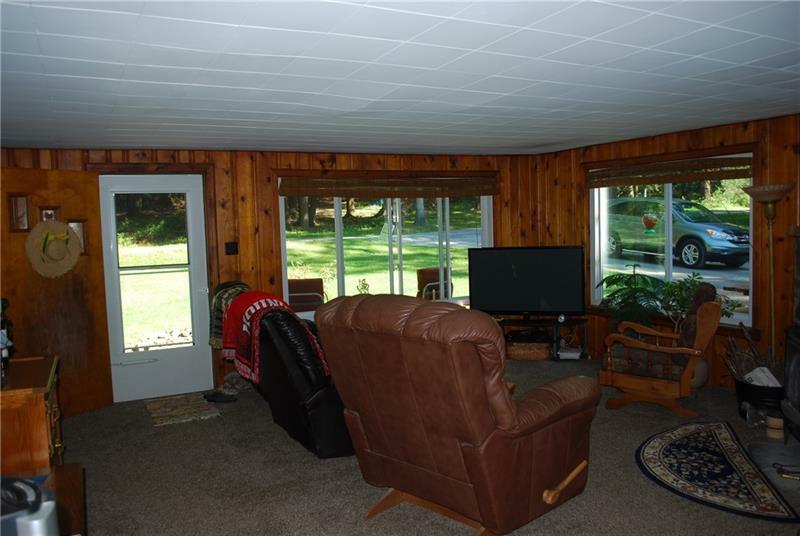 Nestled on 2.82 private acres, this charming ranch is waiting for you to call home. 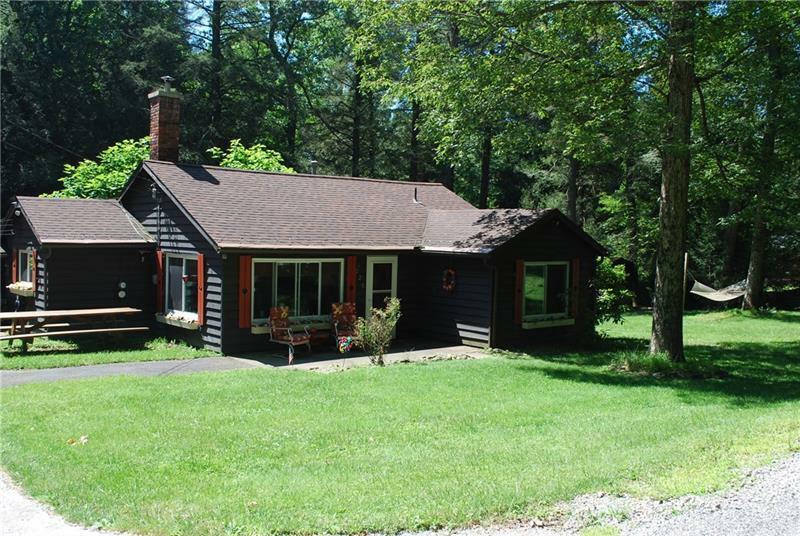 Perfect weekend retreat or full time home. 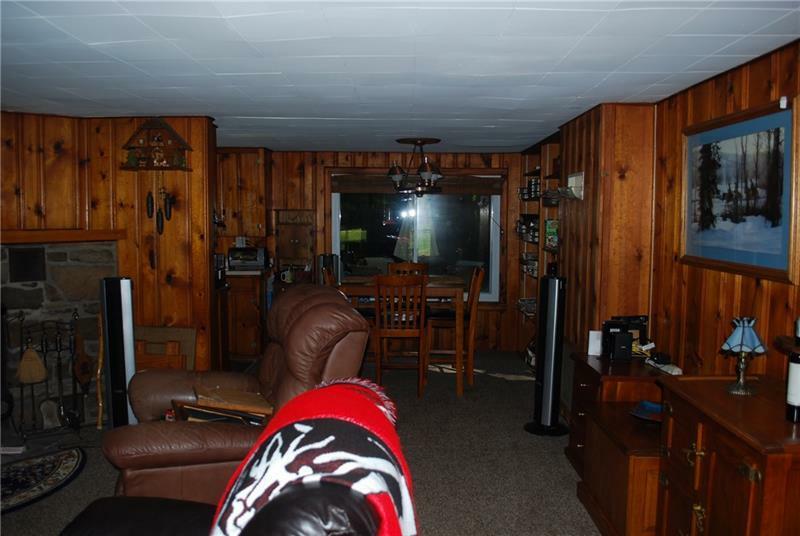 Features a stone fireplace in the LR, large windows to enjoy the outdoors, separate man cave that could be easily converted to a guest house, 2 car detached garage. 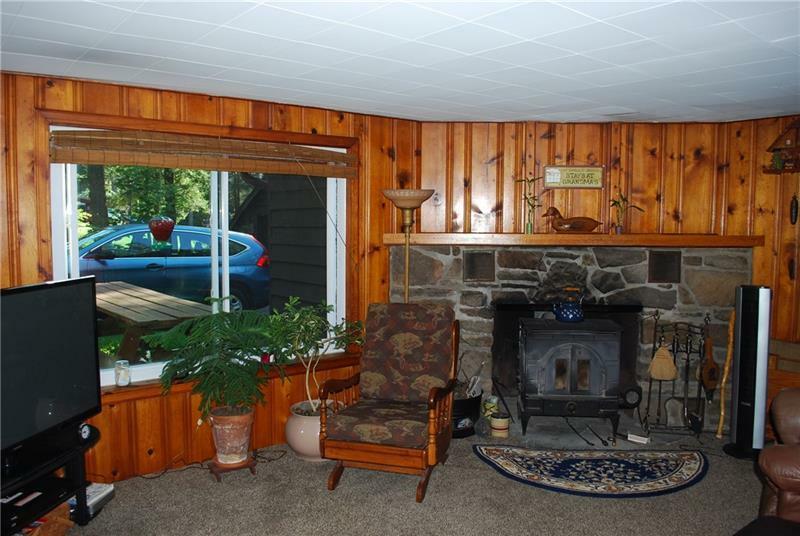 Enjoy the peaceful surroundings this home has to offer. Courtesy of Vernon Realty Services. © 2019 West Penn Multi-List, Inc. All Rights Reserved. Information Deemed Reliable But Not Guaranteed.